This year, International Women's Day coincided with historic events in Algeria, which manifested in a series of popular demonstrations across the country against the fifth term re-election of the president Abdelaziz Bouteflika and the suppression of freedom. In honour of International Women’s Day on 8 March, 50 members from various public sector trade unions and supporting civil society organisations marched through the streets of Manzini. PSI Global Women’s Organising Committee chair, Irene Khumalo, was in attendance. Gender-based violence blights the lives of millions of women. It excludes women from the world of work and often stigmatises them within their communities. Read the ITUC statement here. History was made in the Philippines on 20 February, when President Duterte signed several bills the government had enacted into law. These included the Universal Health Care (UHC) bill and the Expanded Maternity Leave (EML) bill. Both measures are part of the PSI Philippines campaign under the Health Project supported by Finnish PSI affiliates and SASK. Since November this year, PSI has become a member of the Equal Pay International Coalition-EPIC. 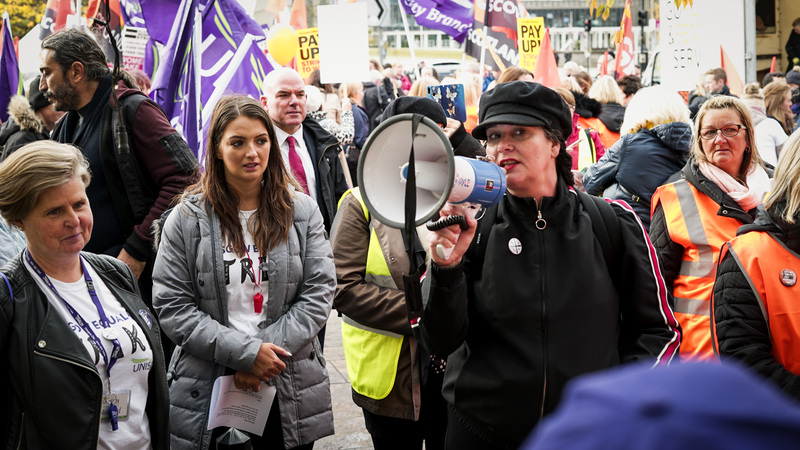 Among the 15 members, PSI is the second global union federation taking action as a member of EPIC to reduce the gender pay gap. On 5-9 November, PSI coordinated a workshop in Barbados, in collaboration with the Workers’ Activities branch (ACTRAV) of the ILO’s Latin America & Regional Office, to learn about gender-neutral job evaluation concepts and methods. The aim was to explore the application of gender-neutral pay systems in the workplace and especially in the health and social services sector. Trade unionists, representing Asia-Pacific, Europe, Africa and Inter-America, came together for the PSI World Women's Committee (WOC) on 13 November at the ILO headquarters in Geneva. 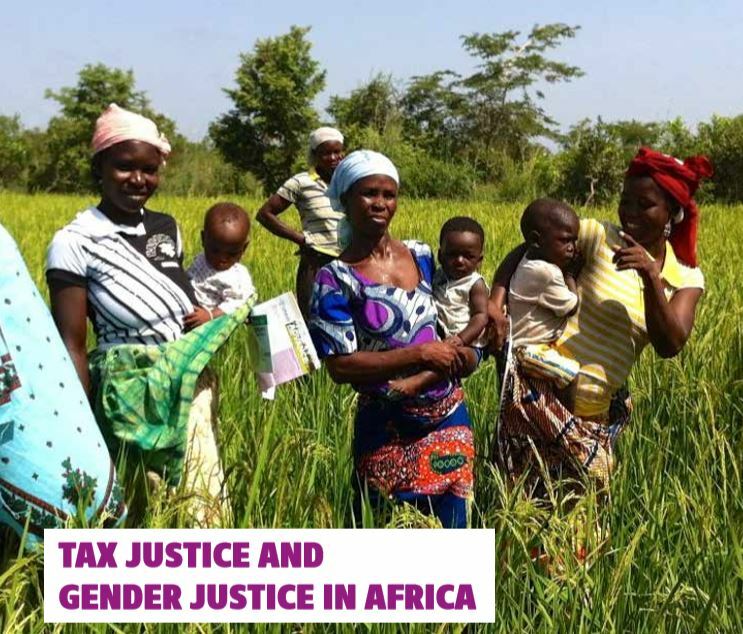 This study on tax and public services impact on women and girls in Ghana was commissioned by PSI with support from Friedrich Ebert Stiftung (FES). The study is available in English and the executive summaries are available in French and Spanish. The 63rd session of the United Nations Commission on the Status of Women (UNCSW63) will take place at the UN Headquarters, in New York, from 11th to 22nd March 2019.